One of the pluses of Lake Charles LA Living is we here in Southwest Louisiana enjoy mild winters! Normally our only worries pertain to Hurricanes. Last Friday, January 24th was the first rare "snow day" here in Lake Charles, LA this was the view I woke up to of my backyard! 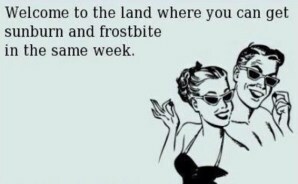 Those of you who live North of the Mason Dixie line will probably find this humorous and wish you had a "mild storm" as you are digging out of foots of snow! 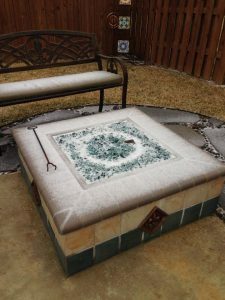 Here in Louisiana and the Gulf Coast, we have only been taught to Be Prepared for hurricanes---however, one weather condition South Louisiana residents are NOT prepared for is snow and ice! Lake Charles, LA and Southwest Louisiana has had not one but two "official snow days"! Yep we just got hit with Old Man Winter Round #2 yesterday January 28, 2014. School has been closed for two days and all bridges were closed due to ice. Governor Bobby Jindal declared a state of emergency for Louisiana! 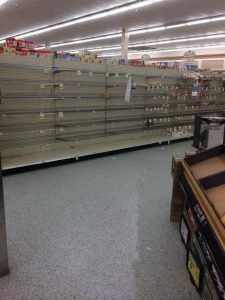 In anticipation of the approaching winter storm, there was a mad rush to all the Lake Charles LA grocery stores that wiped the shelves clean of bread, milk and toilet paper! Last night Lake Charles had a record drop of 19 degrees. Today is a "snow day" and like most I am home today. This morning while scrolling through my Facebook newsfeed viewing everyones snow posts.... I came across this article "10 Things You Should Always Stock Up On" and thought it was a great article to share! Avoid Snowgedden storm panic--Save yourself the headache of long lines and empty shelves at the store by stocking up on these items when you find them on sale throughout the year! 2014 will go down in the record book for rare weather. 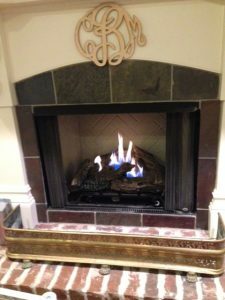 At my house we were not warming up by our outdoor firepit, however we have been enjoying the gas fireplace inside which only gets used about 4 times a year! Does this cold weather have you Looking for a New Home with a fireplace? I can help you with that. 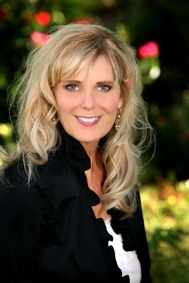 While you are home today or in the future search Lake Charles Real Estate and Homes For Sale!